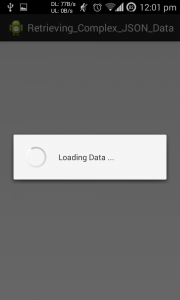 In this blog post, ill show you how to Retrieving Complex JSON data. 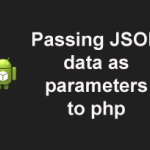 Please read Part I of this blog, there you can create JSON data in php. I’m using Example 4 from that blog in this tutorial for making this blog to be simple. 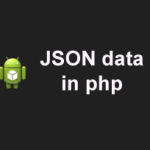 Hope you have created JSON data in php, so lets get started with retrieving in Android. To retrieve any complex typed data, first try to get the main Object or Array which ever data it is in. 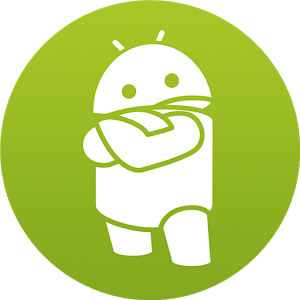 Now, when next data is either object or Array, use the above the object and retrieve it. 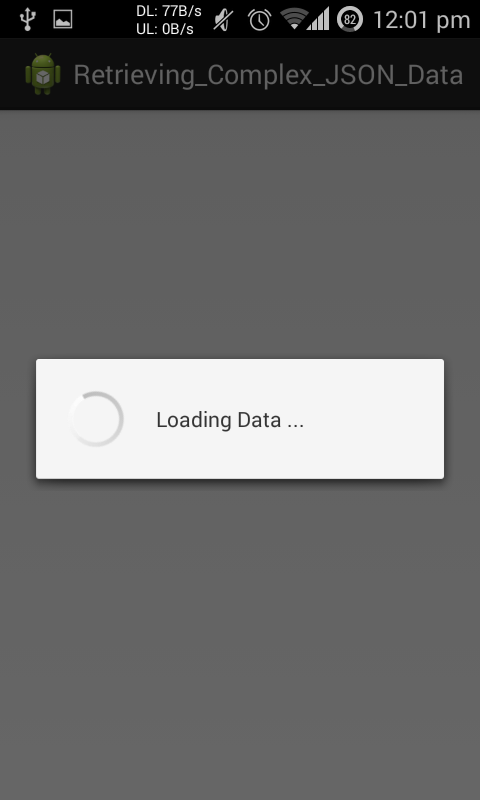 Now, as per my example, now i can retrieve data using above object. 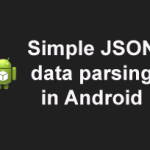 If you notice now, my next data is a Json data of main Object rather than sub-Object(i.e result Object). so i used the main Object to retrieve it. 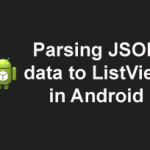 Next is JsonArray with a list of multiple Json data and its belong to main Object, so i used for-loop to retrieve it.